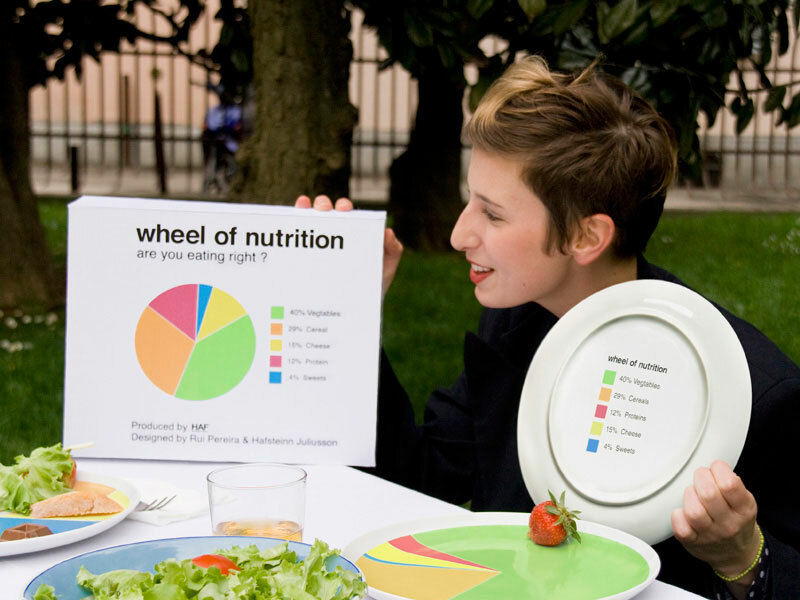 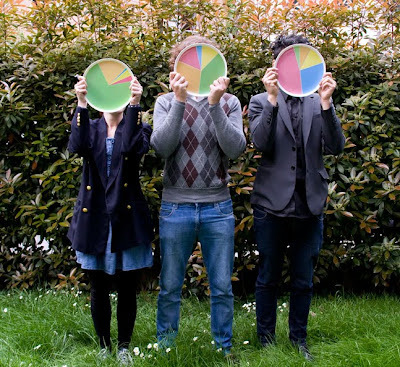 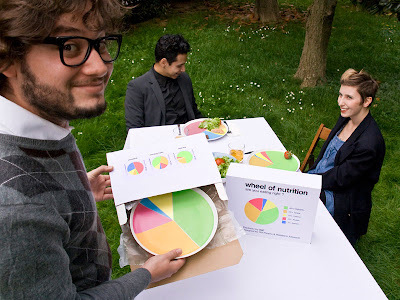 The wheel of nutrition is a dining plate that reminds us of the fundamental values of healthy eating. 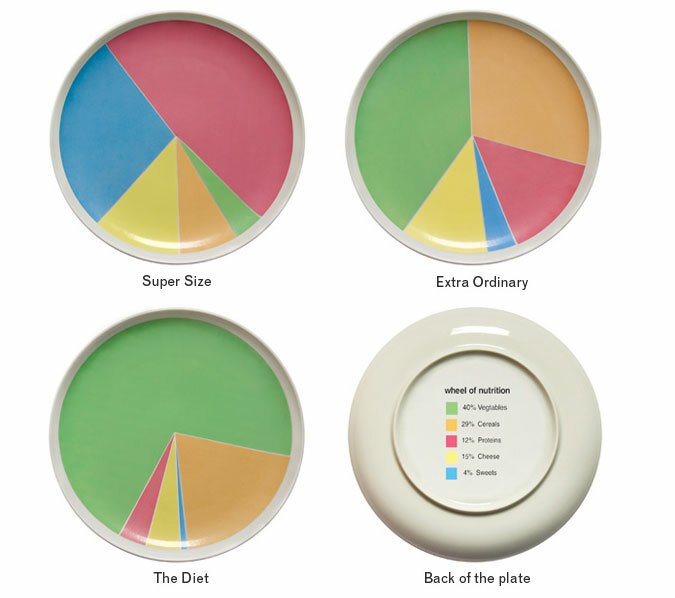 The plate comes in three types: Diet, Extra ordinary and Supersize. These plates have different proportions for people with different needs. The archetype of the ceramic plate is enhanced with explanatory graphics and distinctive colors. 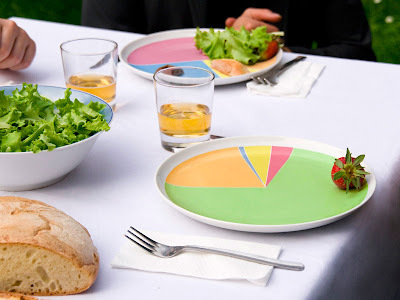 This product was developed by product designer Rui Pereira with Hafsteinn Juliusson for HAF, in collaboration with Joana Pais.